Forget everything you know about Microsoft Surface as it is no longer an expensive coffee table with a touch screen that you could have expected to see in hotel lobbies. 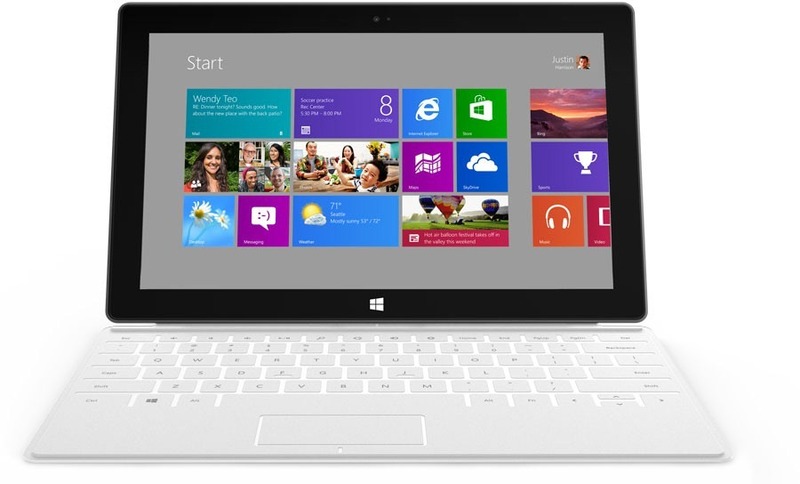 Microsoft Surface is now a 10.6” consumer tablet – much like the iPad – and it runs on Windows 8. The Microsoft Hardware unit has so far limited itself to designing keyboards, mice, and other computer accessories but this is probably the first time that they have designed a consumer computer tablet in-house. The build quality of existing Microsoft hardware is top-notch and if these press photos are any indication, the new “Post PC” device should be no different. The details are too thin to compare this Windows 8 tablet with the iPads and the Galaxy Tabs but few things stand out. 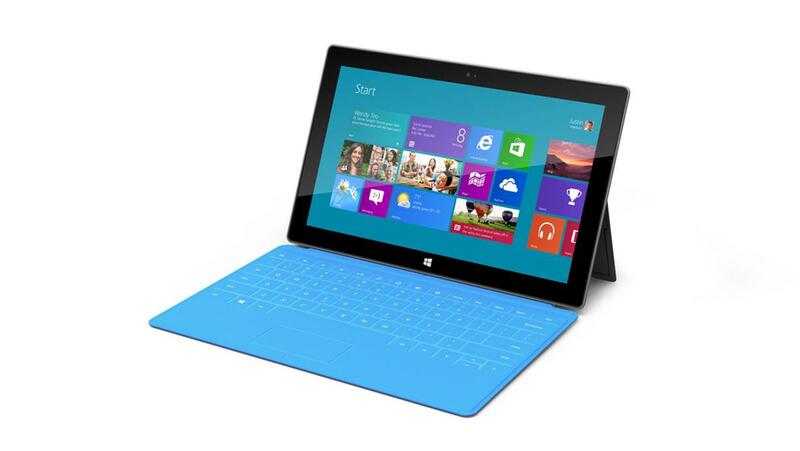 The Surface tablet runs on Windows 8 and hence you should be able to use any of your existing software on the tablet. The included USB port will help you connect devices – like the external hard drives, USB microphones, digital cameras, or USB modems – without requiring “special” accessories. The touch cover (image) doubles as a keyboard with a built-in track pad. The tablet editions of previous versions of Windows had excellent handwriting recognition capabilities. The Surface Tablet ships with a pen and features “palm block” meaning when the pen tip is touching the screen, it would ignore the touch of the palm and the fingers. Surface could turn out to be a great writing device albeit less heavy. Microsoft says that Surface would be made available around the same time as Windows 8 so the release date is likely to be October or November this year. The units will initially be sold only in the Microsoft Stores in U.S. and there’s no word on pricing yet.